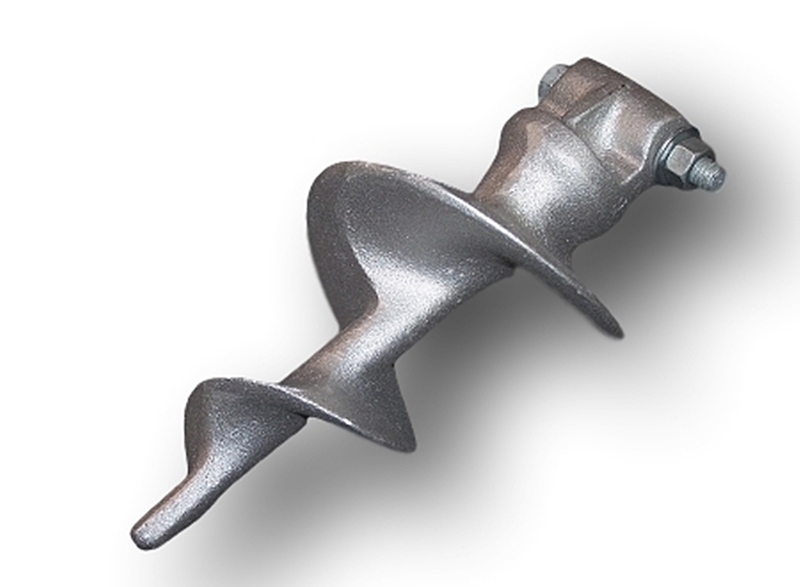 Our augers are not only strong but have a special shank that is easier to install and remove. 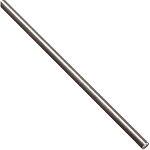 Simple round shanks can get jammed into the post and don't even think about cheap plastic augers. Please specify either 2” OD or 1 7/8” OD post size when ordering. If you don't have a stringer bracket system you will have no choice but to use augers; if you do, consider using bottom plates as they are much easier to install. I use the augers to anchor my floating duck blind. These are awesome and combining these augers with the alumi-span dock posts the auger ratchet allows me to create a awesome platform that I can move to any location on the water.